A confluence of the best minds from the established companies and leaders from the entrepreneurial start-up ecosystem. Two days of learning, celebration and community networking in the beautiful Taj Exotica, SPL was a grand success, like its previous edition. The first session was a Masterclass by Bharat Anand, Partner, Khaitan & Co. He explained how every company, whether a start-up or a corporation faces risks at all levels. His colleague Susmit Pushkar, contributed as well. The second day started early with the highlight of the gathering -- a six-a-side tennis ball cricket tournament with lots of competitive fun with peers and several honors to be won. The teams were set. And the game of cricket kicked-off! The final match was played between Warriors and Vikings, with the Warriors emerging victorious! It was a real nailbiter! The cricket match was followed by the Introduction of SAP’s latest invention, Leonardo, which also included an exciting problem solving game. Then came the Singing with the Stars, featuring “The Bollywood Symphony Orchestra”, which went on till late night. 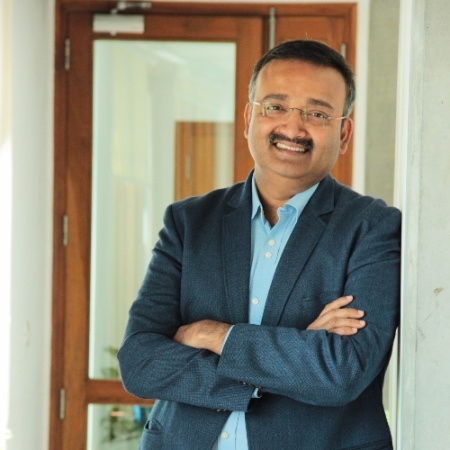 Chief Transformation Officer, Head (SAP &IT),India Glycols ltd.
Graduate engineer with post- graduation in Marketing & HR streams, having 23+ years of work experience in different industry verticals and held several leadership positions within the organization. Besides his experience in the Technology and Business Transformation domain, Atul has successfully executed an enterprise wide Profitability improvement and Operational excellence project with one of the world’s leading Management Consulting organisation. Currently leading a HR Transformation project within the company with a leading Consulting organization. He has won several prestigious awards and recognitions in Infotech domain & has written for various business publications. Eko runs a prepaid wallet for the low and moderate-income customers in India more popularly referred to as the prepaid segment or the sachet segment. Eko’s wallet gets funded by cash unlike credit/debit card or online banking. Abhishek joined Satyam Computer Services based out of Hyderabad. He cofounded his first company in 2002, 6d Technologies. He exited 6d in early 2007 to eventually cofound Eko in late 2007. Eko today caters to over 25 million customers and processes over Rs 1000 crore of transaction every month. 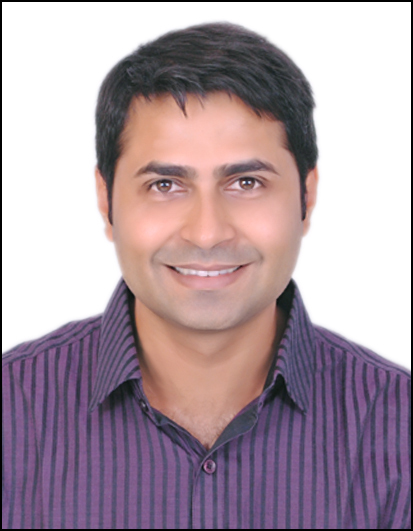 Punit Vanvaria is a strategic business and operations leader who turned entrepreneur in 2006 after 18 years in corporate life. His deep expertise across marketing, sales, and business strategy & operations from his corporate life now extends to building leadership talent to drive transformational change, and innovative strategies for businesses. Punit wears several hats as an entrepreneur. He is the CEO for Corner Office Advisors, a global retained executive search brand. As a talent advisor, Punit helps enterprises develop people & organization strategies linked to business priorities. 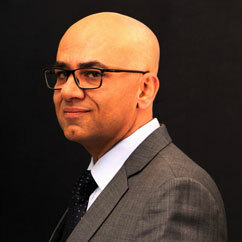 A problem solver, Punit helps clients acquire leadership capital that align to growth objectives. Punit consults with companies at an inflection point looking for inorganic growth strategy, and leadership mentoring. Several progressive founders especially in a disruptive business environment have consulted Punit on strategic matters pertaining to emotion, culture and competency audits and improvements. 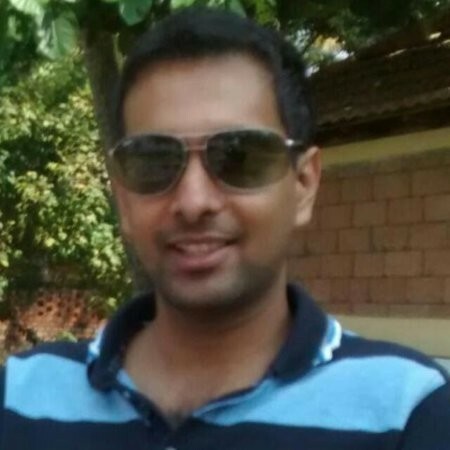 Punit worked at Microsoft India for nine years before turning entrepreneur. 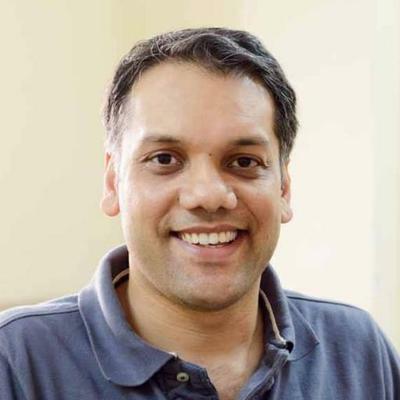 During his stint at Microsoft, he was a part of the India Leadership Team for three years. He led several functions including marketing and customer services, strategy and business operations, and business development. Personally, Punit is very passionate about employability of the educated Indian youth, and spends time each year as guide and mentor to under-grad and post-grad students. He also participates actively as a public speaker on marketing & branding, people & organization and growth imperatives. Qualified CFA and MBA with 4 years of Banking experience in HSBC, Citi Bank and ICICI across SME, products and corporate banking. Currently, part of the founding team of one of the largest Furniture and Appliances rental company funded by IDG and Accel Partners. I love travelling, exploring new places and playing sports (soccer, table tennis and squash in that order).